Development and implementation of Bayesian methods for the analysis of contingency tables and expression data. We work with contingency tables for the test of Independence of factors and microarray data for multiple hypothesis testing. Real datasets are analyzed. Differences between groups are detected with this methods. A user interfaz is design to develop your own analysis. A robustness study will be made. Differences are found in levels of expression in several genes between the different groups, being notorious for the greater alteration observed in adults. Although more Investigations to evaluate the possible genetic influence that underlies these changes and the specific functional consequences of the differences. It is suggested that a GWAS analysis of the data according to the age of patients could facilitate the identification of new susceptibility and could contribute to reduce the fraction of heritability still unknown, the so-called "missing inheritance". In addition, it could help to find new genetic markers for diagnostic purposes, especially in the group of adults, who have been scarcely represented in the studies of GWAS and commonly show a difficult diagnosis. This studio requires larger samples. 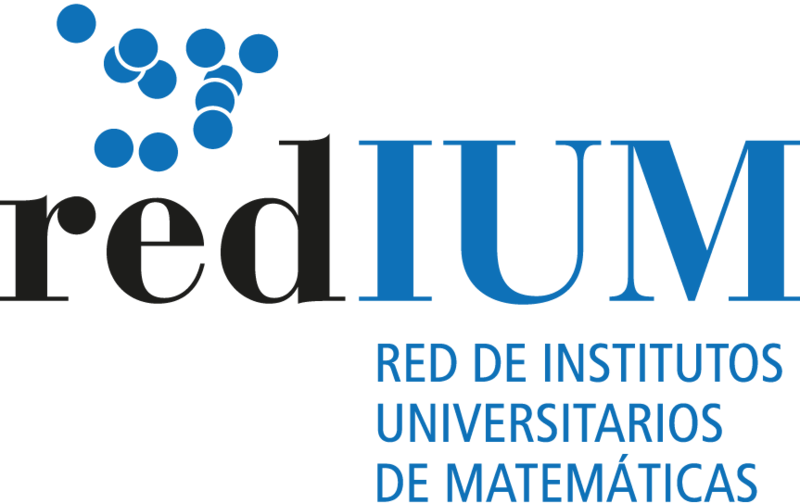 IMI is a member of RedIUM, Red de Institutos Universitarios de Matemáticas. See List of members. See official website.